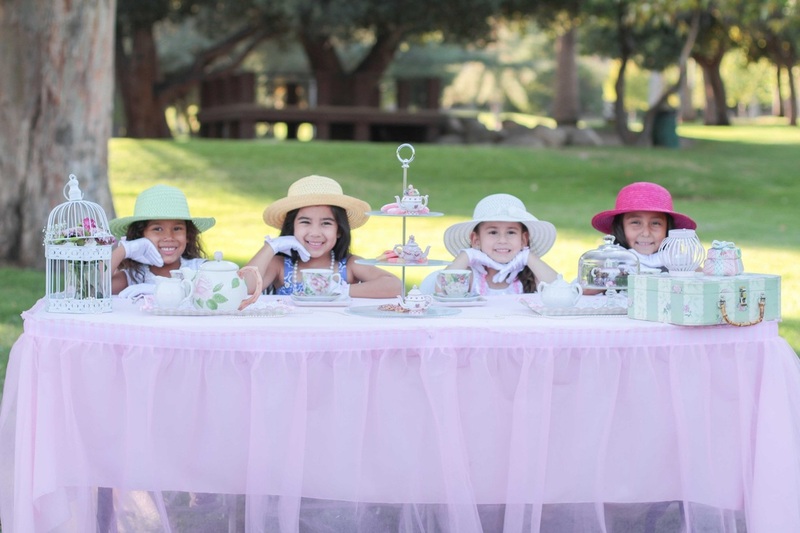 ﻿﻿Tea a la Chic is a Traveling Tea Party Event service founded by two sisters. We provide a traditional tea party experience with a modern day twist, and we bring it all to you! Birthday Parties, Bridal Showers, Baby Showers, Fundraisers, Women's Group Events, etc. Tea a la Chic offers a variety of Packages and fun themes to make your special event truly memorable. Please contact us so we can ensure you receive the best possible rate. We offer discounted pricing for Non profit organizations.